Extensive hardware, firmware, & software design capability, in Illinois & Iowa. Has an installed base of over $1 Billion in fortune 500 companies such as Ford, GM, P&G, Abbot, Miller, & IBM. 3 EMS Plants for Complete Turn Key Assembly & Box Build. One of the largest semi-conductor FABs. 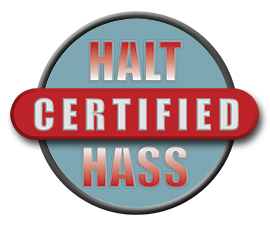 Known for “Uticor Tough,” High Reliability, HALT-HASSed Products, designed to operate in harsh industrial environments. In the fore-front of High Technology such as BGA and controlled impedance high density board products. All Research, Development and Manufacturing for Uticor is done at our plant in Bettendorf, IA. In the Automation industry, you know us as the designers and manufacturers of the Uticor Toughpanel and Tough Smart Marquee products. What perhaps some of you may not know, is the history of two of our other divisions in this business: Autotech Controls and Uticor Technologies. Uticor, formerly Struthers Dunn Systems division, has been in the forefront of PLC, welding controls, message displays and operator interface technology since 1968. Uticor, in fact, was one of the early inventors of PLCs back in 1968. It held numerous patents on PLCs, then called Process Control Computers. In the 1970’s, Uticor applied it’s PLC technology to welding controls and became one of the top suppliers of this technology to the Automotive industry. In fact, Uticor provided university research grants in collaboration with Ford in this area. 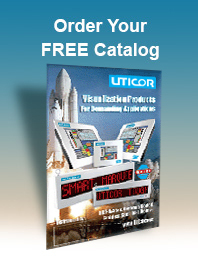 In the 1980’s, Uticor became known as the premier supplier of Message Displays and Marquees in North America. It’s large LED marquees became an Automotive standard. Uticor always had a very conservative design philosophy and it showed in its products and thus earned worldwide recognition as “Built Like a Tank” or “Uticor Tough”. 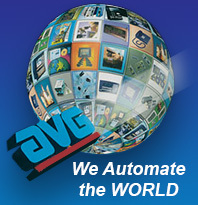 AVG’s Autotech division was the inventor of the first microprocessor based Programmable Limit Switch. In fact Autotech was the first company to coin the phrase “PLS” for replacing electro-mechanical cam-banks. 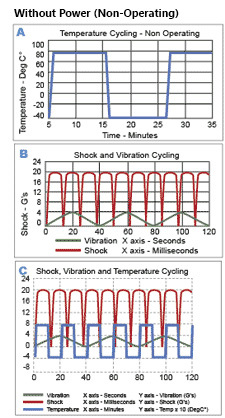 Autotech has always lived by its tradition of being the most innovative company in the field of Automation controls. Due to the patented DMA techniques utilized in its PLSs to achieve 1° accuracy at even 3000 RPM, Autotech’s M1250, 1450 series PLSs remain the exclusive standard for two piece can lines throughout the world. 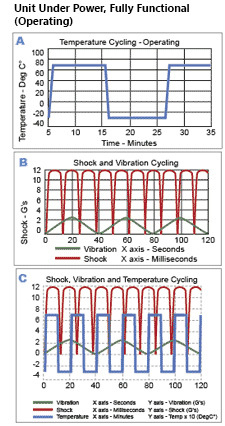 B-Shock and Vibration Cycling: 20% beyond published specifications.